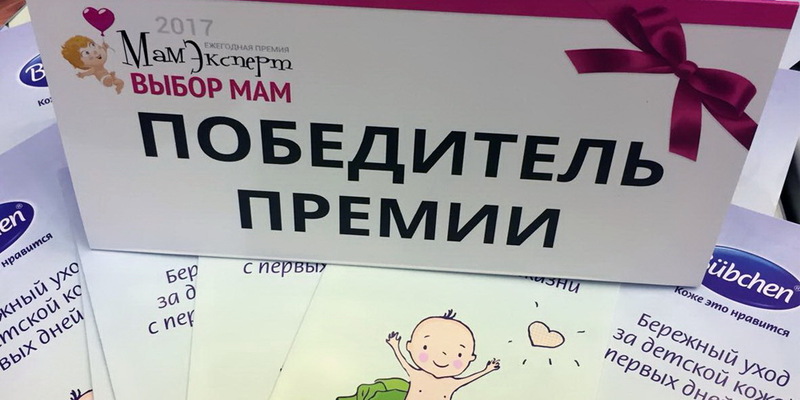 Mummies choose Bubchen - ООО "Актив Лайф Технолоджи"
Within the annual award “Mummies’ choice” the “Mum Expert” motherhood academy held an independent voting for the best children goods. Bubchen – which produces cosmetics for babies – won in the “Baby cosmetics” nomination. Over 500 young mothers – leading experts in this field –voted online. Almost a half were sure to call Bubchen the best and the most safe cosmetics for their babies; that proved: Bubchen – #1 baby cosmetics. Official awarding was held on October 13 at the specialized exhibition for mothers and children “Motherhood & Childhood”. Our brand was presented in the winners zone. The guests could either learn about our products or test them as well as get professional recommendations on proper use.